Goa is a small state in the western region of India. It is situated along the Konkan Coast, giving Goa a beautiful coastline that stretches for miles. 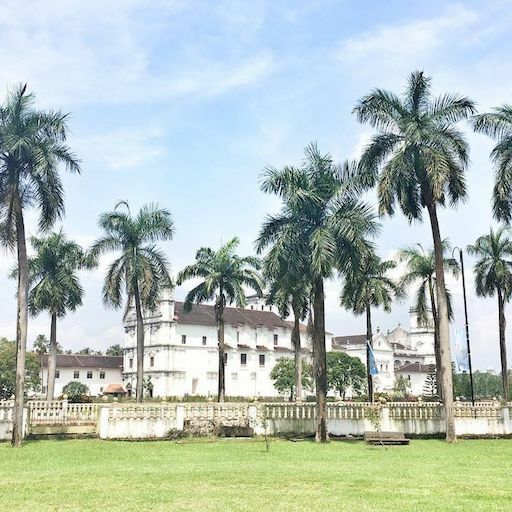 Goa is only one of a few states that was ruled over by the Portuguese during India’s colonisation and some of that cultural ancestry has seeped into the Goan culture as well. 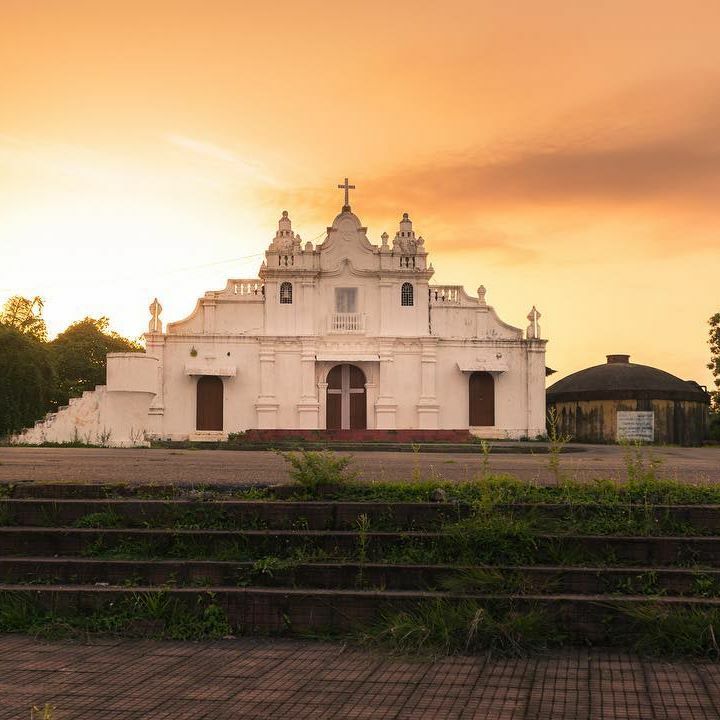 From the famous churches to the old fashioned Portuguese homes the entirety of Goa transports you to a different world all together. Known for its fine wine and finer beaches Goa is often heralded as the party place to be in India. Goa plays hosts to several international and national tourists all throughout the year due to its pleasant weather and demographic advantage. 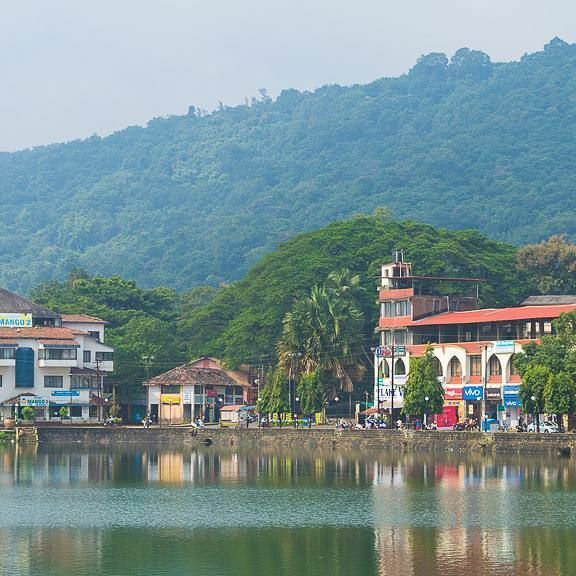 It has a rich diversity of Flora and Fauna pertaining to its location on the Western Ghats in India and is a Biodiversity hotspot. Goa has always been a honeymooner’s paradise. Often seen as a place with cultural open mindedness Goa is the perfect place for newlyweds to cozy up with each other on the numerous beach shacks lining the coast. An affordable honeymoon package to Goa is the best bet for the first visit as a couple. You can book a honeymoon tour to Goa from PuneTours and we assure to provide you with the best possible rates to make your vacation the most memorable. Family vacation to Goa is the norm especially for people from Maharashtra and Karnataka thanks to the close proximity of the states. 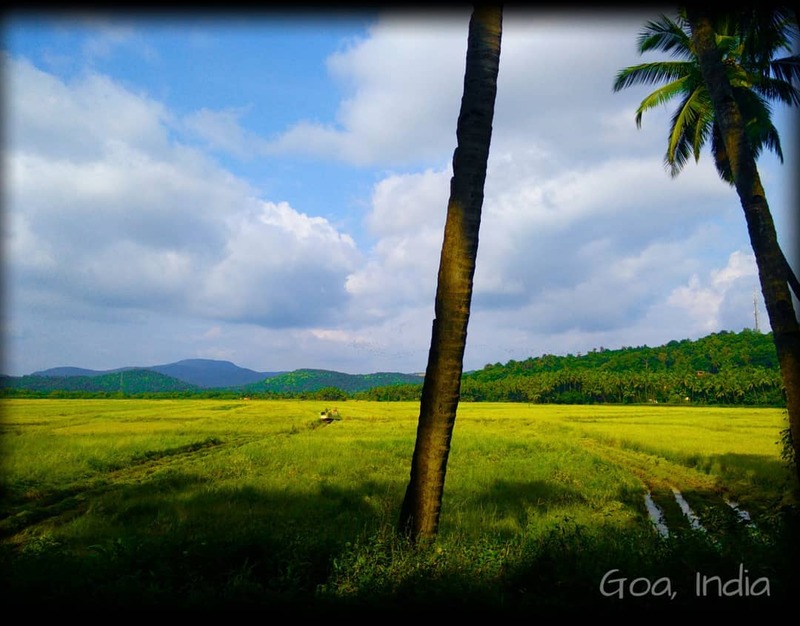 Goa is frequented by families from all over India due to its good connectivity by Land, Rail and Air. If you are looking to make the best out of your Goan Holiday, book a Goa Holiday package from PuneTours immediately. As the saying goes, anytime in Goa is a good time. It holds true for your Goa Holiday Bookings as well. During the Indian summers, from the Month of March to June the temperatures can rise up to 35 degrees. However due to its proximity with the sea and the high humidity the weather does not feel that hot. You can always cool yourself off in any of the beaches that line the coast. During the rains there is a new sort of fun to be had in Goa. There are several hiking and trekking spots that are easily accessible. 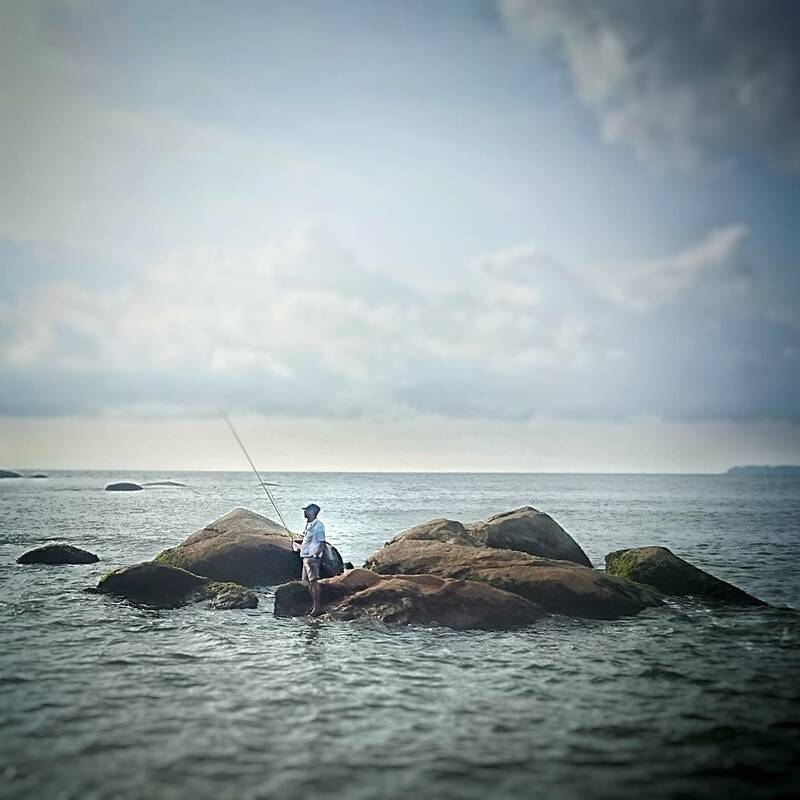 Thrill seekers have been Booking Goa Holidays in throngs to explore the diverse natural gifts that have been bestowed to the state. Goa is also known as the party paradise of the country. The best time to party in Goa is from October onwards. The months of October, November and December sees Goa play host to a large number of international and national dance events. Book a Holiday to Goa today to enjoy the fun and frolic by the beach. Due to a high number of international tourists that visit Goa during the peak season (Oct – Feb) bookings can be hard to come by. So book your Goa Tour as soon as possible to avoid hiked prices and no availability. PuneTours provides some of the best Holiday Package for Goa. With our experienced well-travelled staff we provide you with an itinerary that will take care of all your needs. Whether it is adventure, party, religious heritage we have it all covered. Complete your Goa Tour Booking using our fast and easy online booking system.